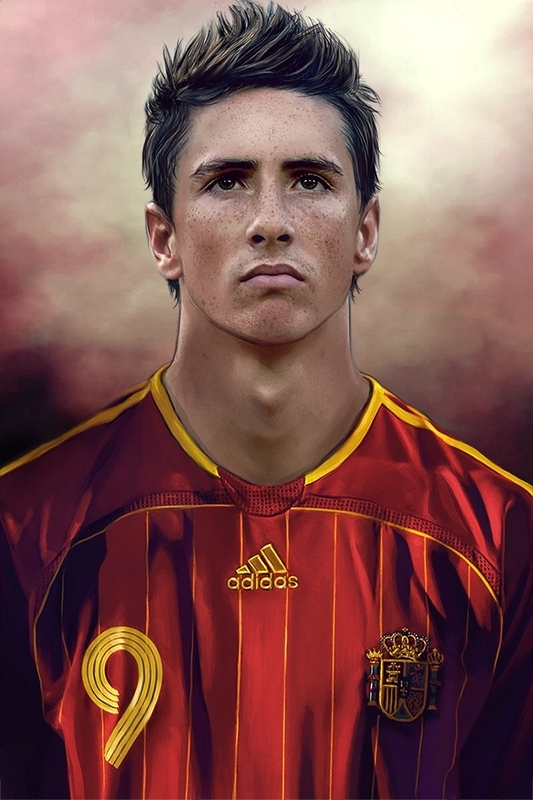 Torres. . HD Wallpaper and background images in the Fernando Torres club tagged: fernando torres. this looks so cool!how did u do it?